Weighs just 1 lb. with a 7/8"-diameter shaft that adjusts from 31"– 40". 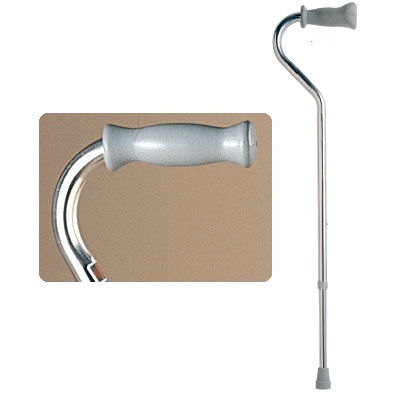 Ortho Grip handle is anatomically designed to relieve palm fatigue. Holds up to 250 lbs.